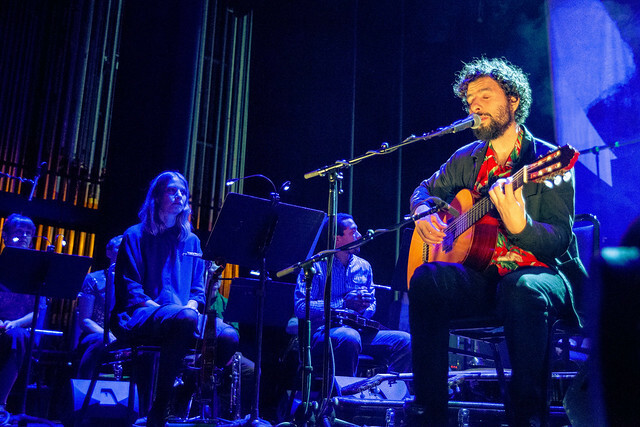 In February, José González & The String Theory released a live-album showcasing the harmonious sounds and witnessing them in real life was a pleasure. 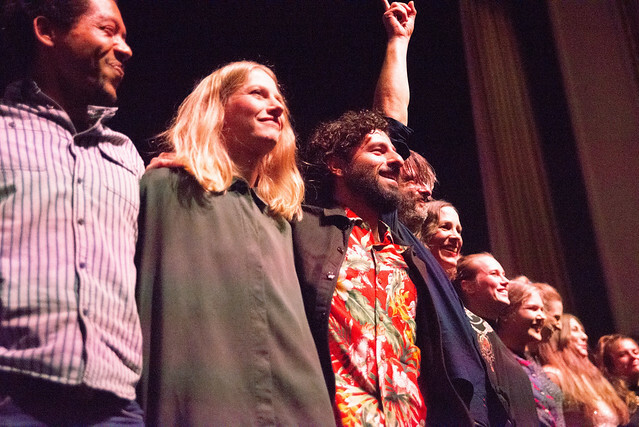 During the first few minutes of the set, the sound of rustled plastic bags rumbled through the Lincoln Theater, creating ocean-like waves. 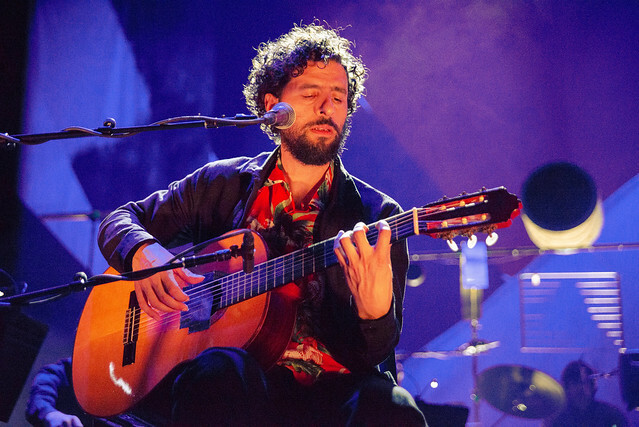 José started with “Far Away,” a soft opening. 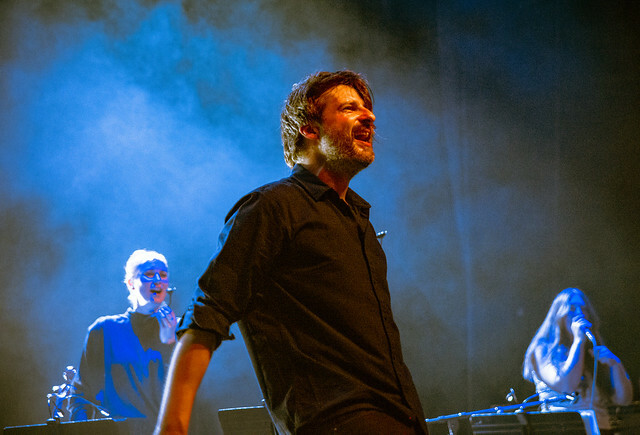 In a show like this, it was easy to close your eyes and be transported to somewhere else like during the magical song “Vissel.” Whistle-like sounds and nature-esque melody enchanted the audience. 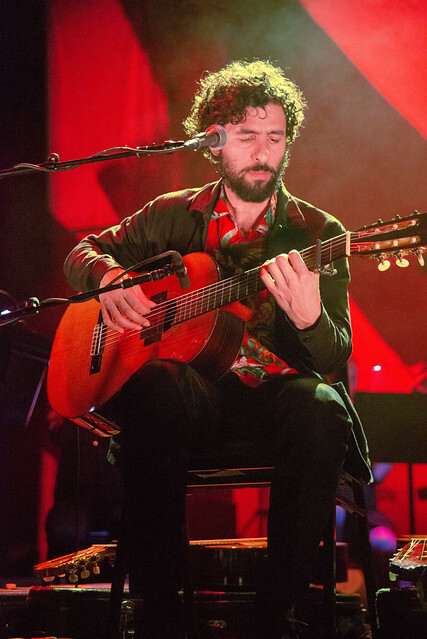 Toward the end of the set, José began playing his cover of The Knife’s “Heartbeats” (based on the audience’s reaction, it was intended as a crowd pleaser). 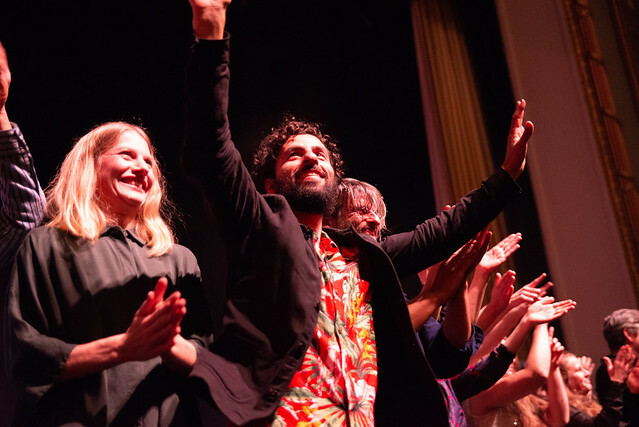 During the encore, the conductor of The String Theory made sure to have a little bit of fun and used a power drill during “Stories We Build, Stories We Tell.” The ensemble and González were a perfect match, demonstrating the theatrics and beauty of a full orchestra. 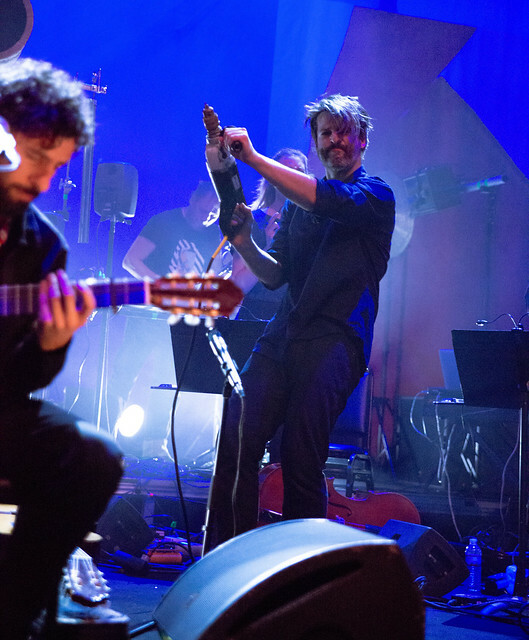 Both artist and orchestra were able to work well and not over-power each other. 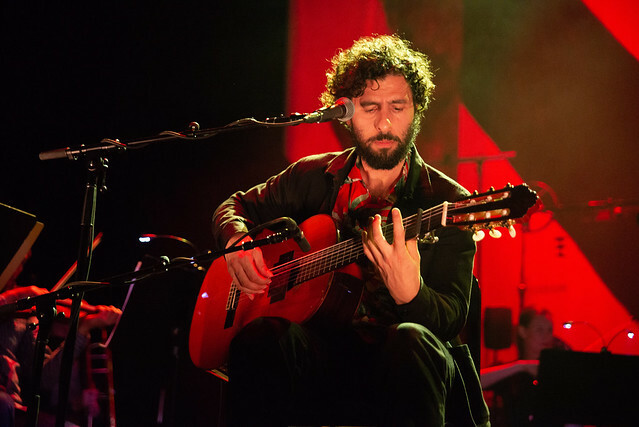 José González and The String Theory tour continues through on April 7 in Los Angeles. Visit José’s website for more details. 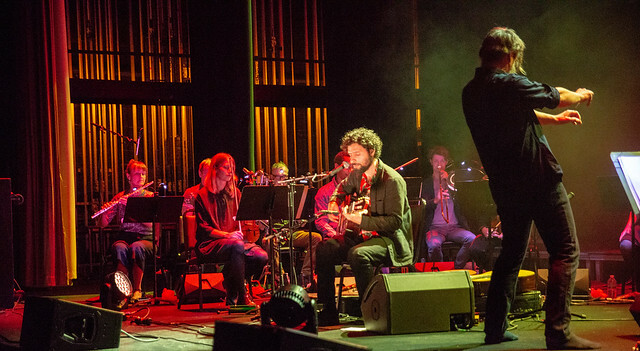 Here are some pictures José González and The String Theory performing at the Lincoln Theater. All photos copyright and courtesy of Brenda Reyes.